CRD Design Build’s tour home features a recent two-story addition. 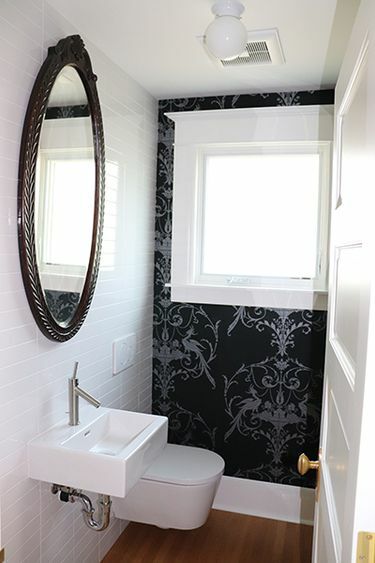 A tour of recent remodeling projects can help you reimagine your space. Remodeling should be a treat, but it can get tricky. 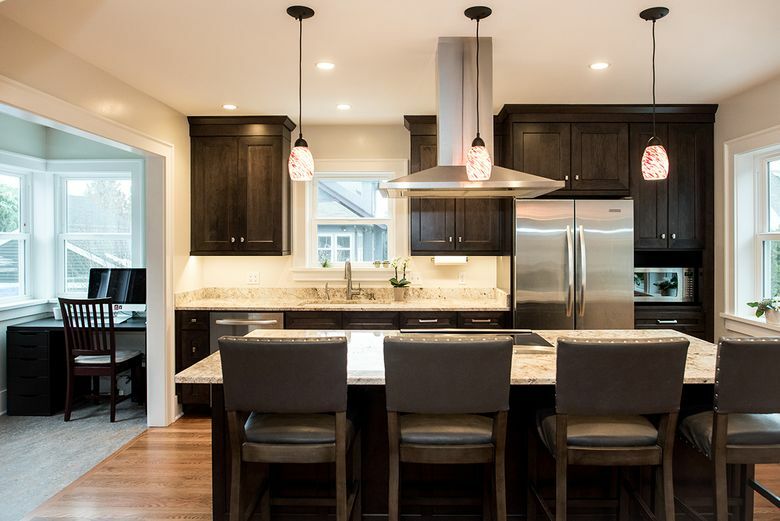 One way to ensure your vision becomes a reality without the nightmare of a renovation gone awry is to take a look at some recent remodeling jobs, and a homes tour can be an efficient way to do that. Area professionals showcase their work, are on hand to answer questions, and highlight trends and tips to consider as you prepare for your project. 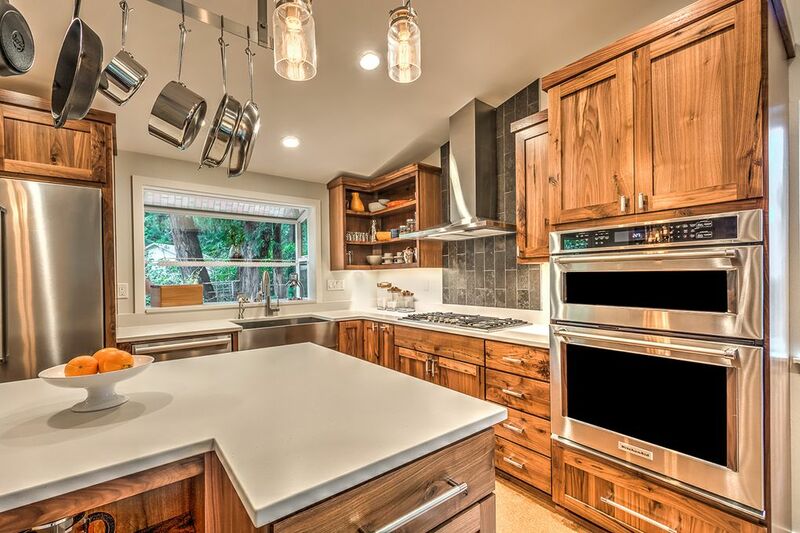 Here are some trends to keep an eye on at this year’s Remodeled Homes Tour in Seattle, the weekend of Oct. 27 – 28. If your kitchen lacks style, worry not; just add color! Jennifer VanderBeken, of VanderBeken Remodel, says, “A kitchen design trend that we see is stepping away from the all-white kitchen cabinets to using wood species, such as walnut or sapele, painted cabinetry or a creative mix.” VanderBeken also advocates the introduction of statement light fixtures above kitchen islands, which she says is a cool way to accent color and provide illumination to promote both mood and convenience. Choosing a remodeler you’re comfortable with is the biggest key to any successful renovation, our pros say. 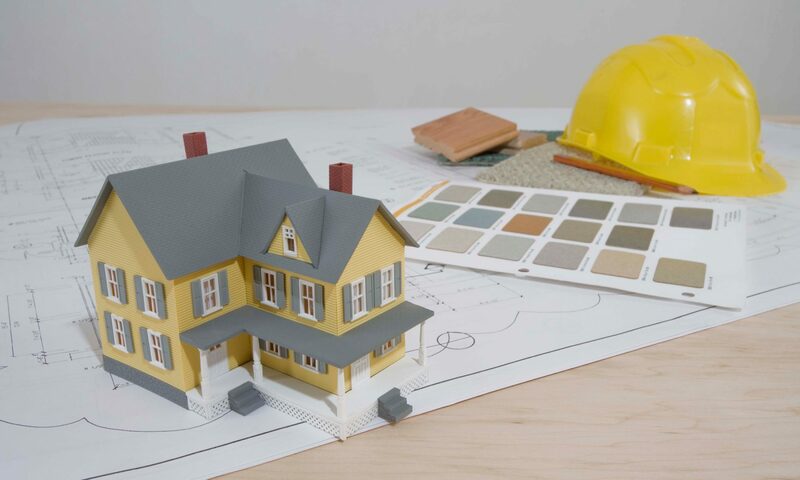 Paul Kocharhook of Pathway Design & Construction advises homeowners to pay careful attention to the tradespeople who work with area remodeling companies. “Construction in Seattle is very busy right now and relationships with trade partners who answer the phone, show up on time and respond when there is a problem can be very beneficial,” he says. “We expect that there would be consistency throughout the project no matter whom we bring onto a job site,” Kocharhook says. So should you. Pathway’s Queen Anne project is a great example of what happens when everything comes together.